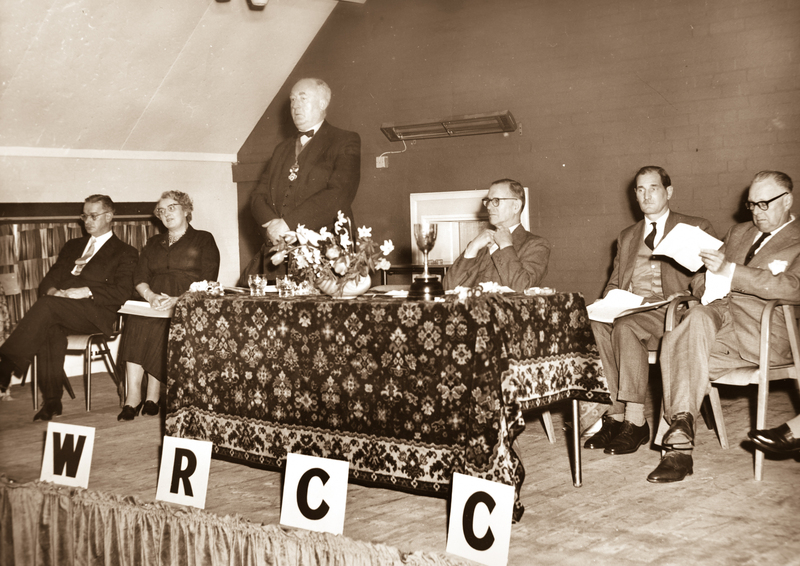 WRCC is 80 years old this year. In 1938, we helped the residents of Fillongley raise funds to build a village hall – the first we supported. It is therefore the perfect place for us to celebrate our 80th year and to hold our annual general meeting. The WRCC 2017/18 Annual General Meeting will be held at Fillongley Village Hall at 3.30pm on Thursday 13th December 2018. We would love you to join us. Please contact us to let us know you are coming or download and return the Attendance and Nomination Papers.